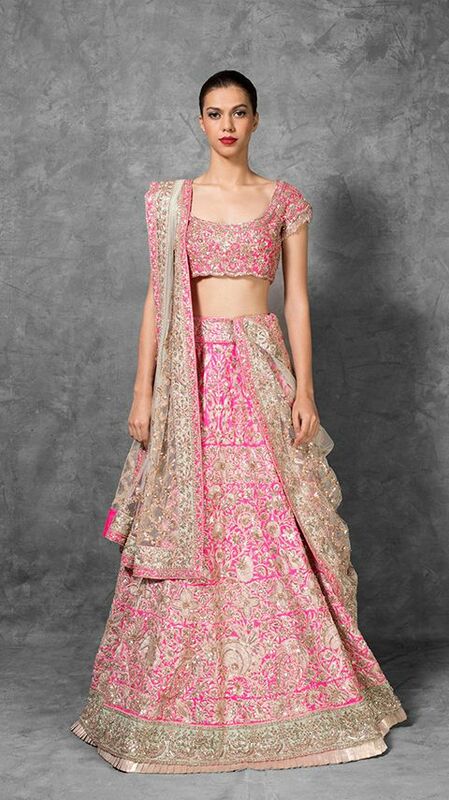 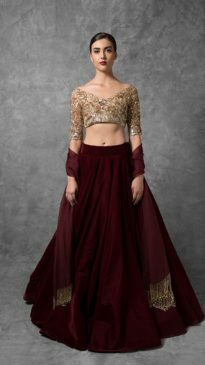 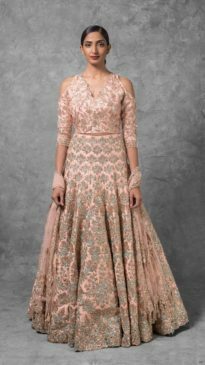 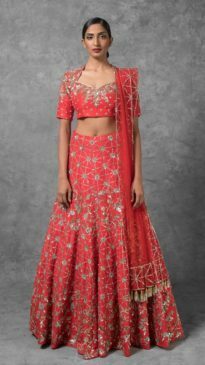 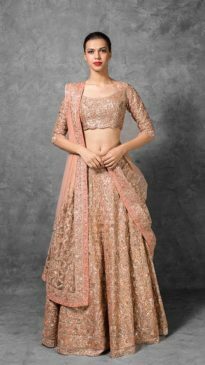 Most famous and leading fashion designer of India Manish Malhotra introducing magnificent bridal lehenga collection for 2018 in chic designs with traditional embroidery pattern. 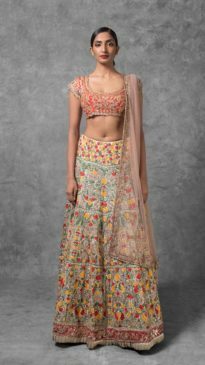 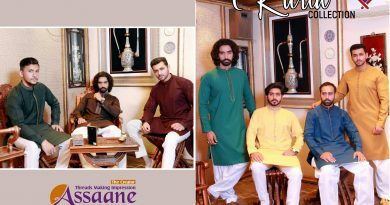 This collection have very rich traditional Indian embroidery pattern with eye catching colors. 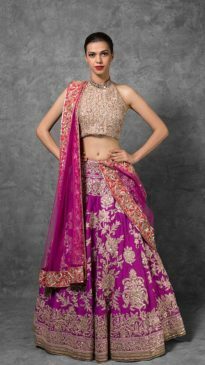 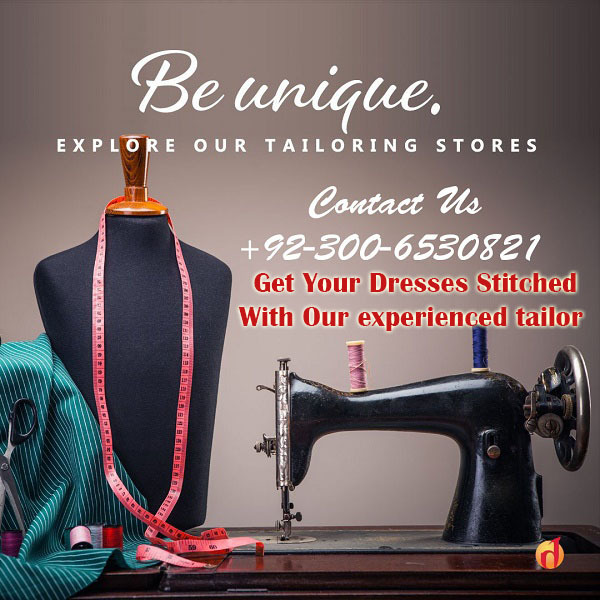 Manish Malhotra also create sensational and chic bridal couture collection for women. 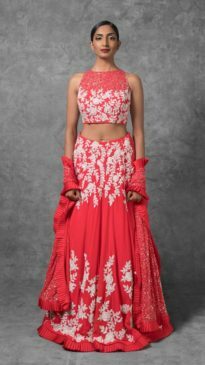 So look below here we published some latest designs of bridal lehenga from latest collection by Manish Malhotra.